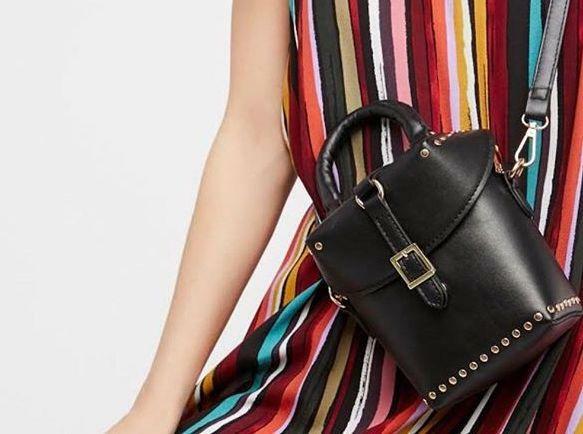 Take up to 75% off handbags at this one day Black Friday sample sale from Melie Bianco in Pasadena this Saturday! Always my favorite brand for bags! Love it! !